Atlantis. 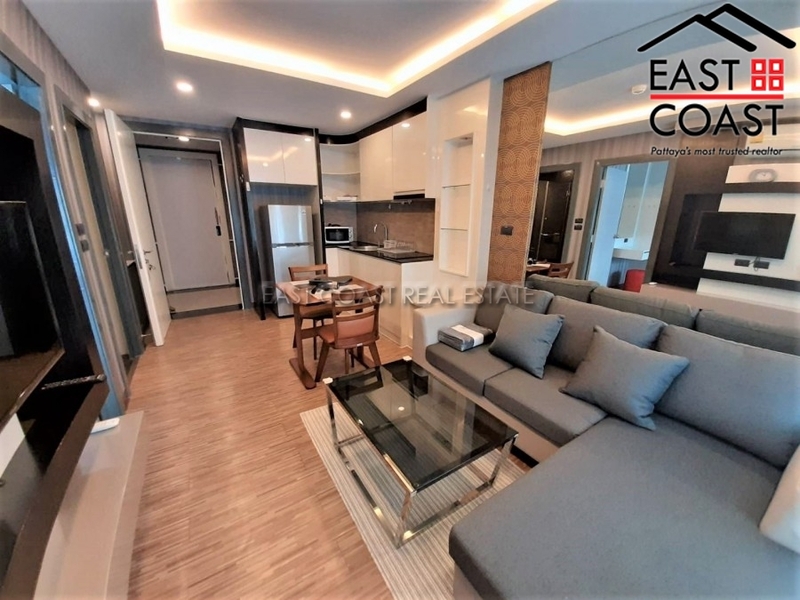 This newly completed low-rise condominium is located in Jomtien area, less than 500 meters from the beach. 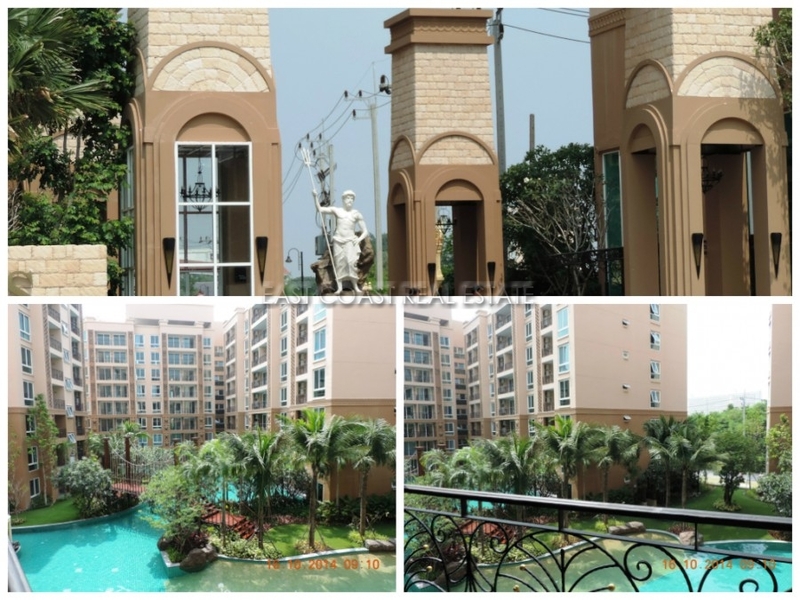 This condo unit is on the 3rd floor with the view to the communal area including the communal swimming pool. 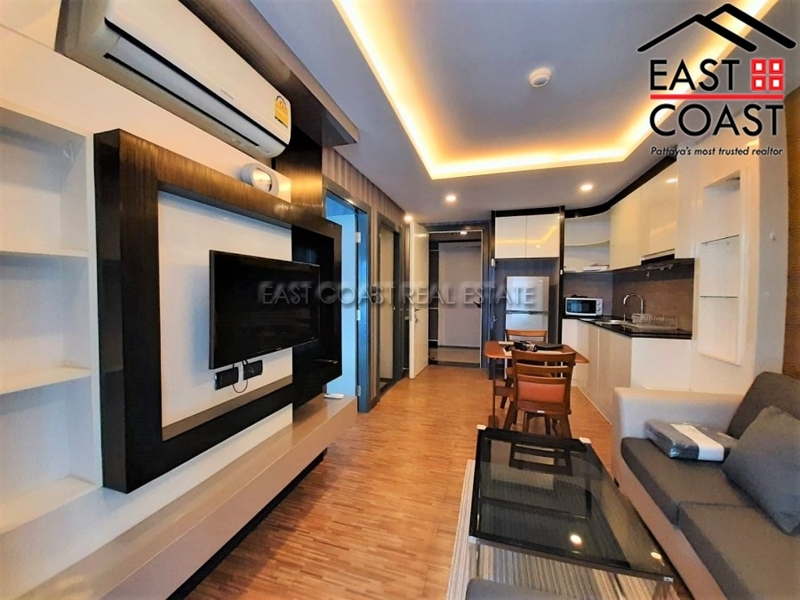 The living area including the balcony of this condo unit is 36 sqm and it comes fully furnished, fully equipped European kitchen, air conditioning, a built-in wardrobe and flat screen TV’s. Only need to bring your suitcase. Facilities of the building: 24 hour security guards, key card access in/out the building, lagoon style communal swimming pool, landscaped gardens, children’s playground, fitness, 5 Jacuzzis, disabled access for wheelchairs, WiFi access in common Areas, cleaning service, Cable TV and parking plots. 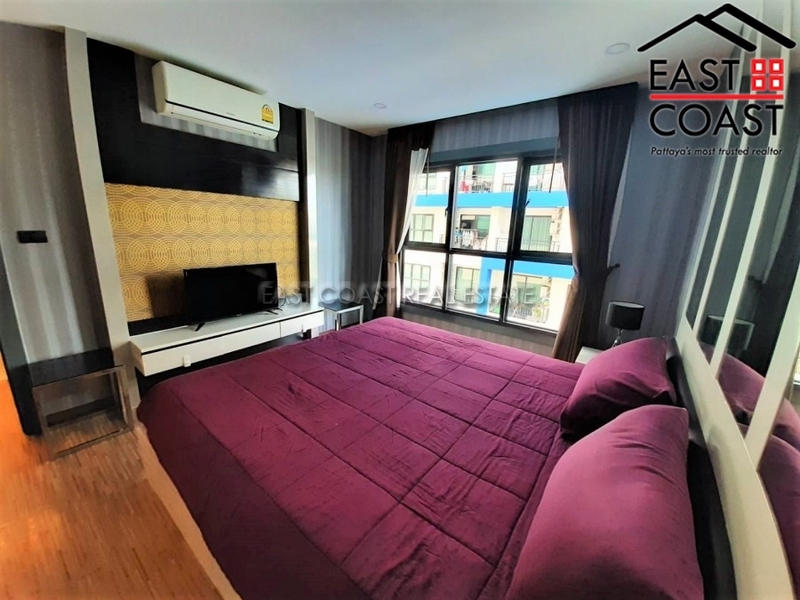 The rental price of this 1 bedroom unit is 12,000 Baht per month for 12 months period exclude all utility bills, or 13,000 Baht per month for a 6 months contract. Please contact us to check for the availability. Park Royal 3. 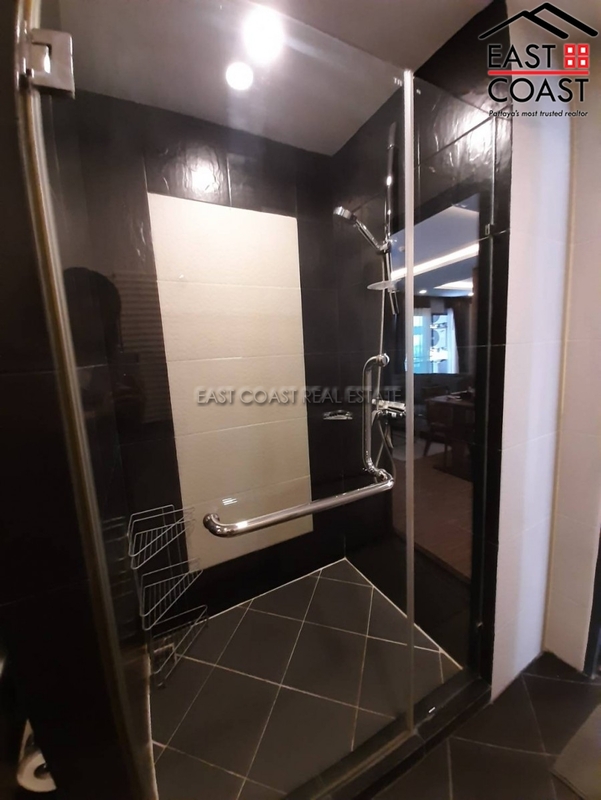 A low rise condomimiun development located in a quiet area on Pratumnak Soi 6. 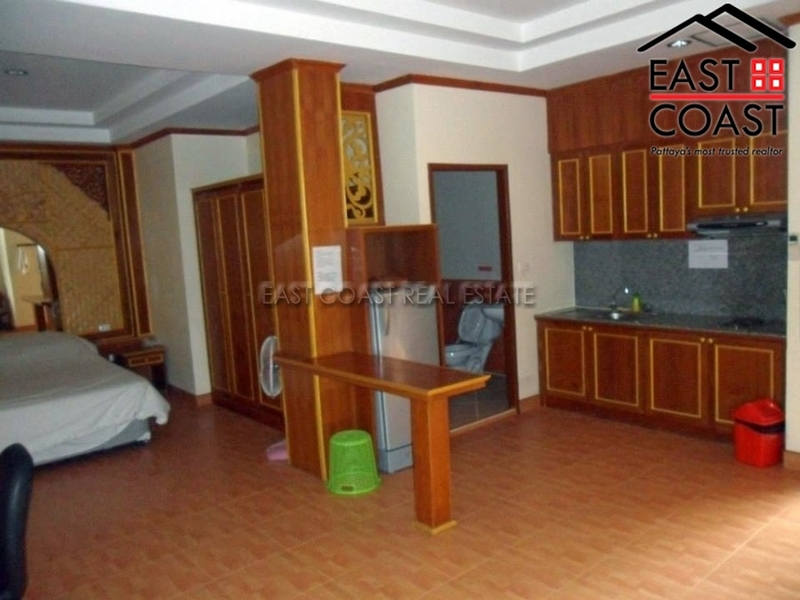 It is within easy access to the Pratumnak beach, shops, markets, international restaurants and motor bike taxi's. This modern 45 sq.m. 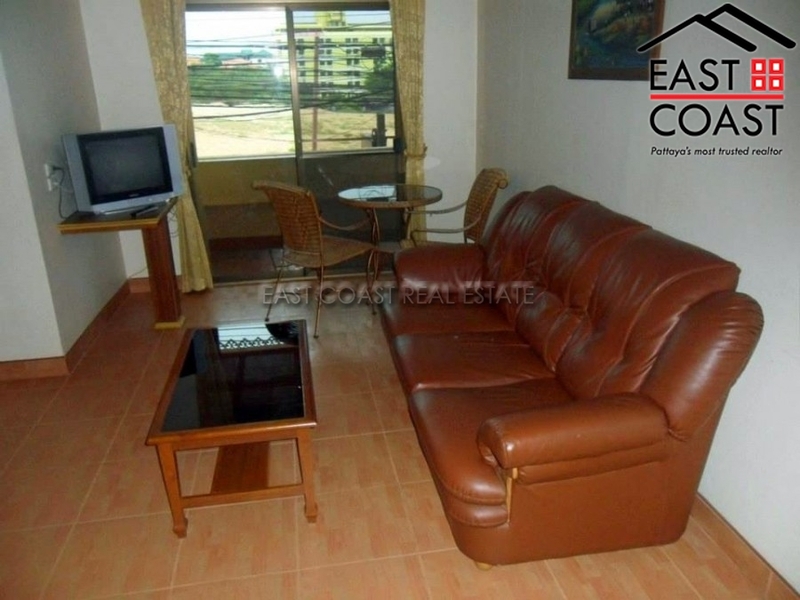 one bedroom apartment is furnished to a good standard. 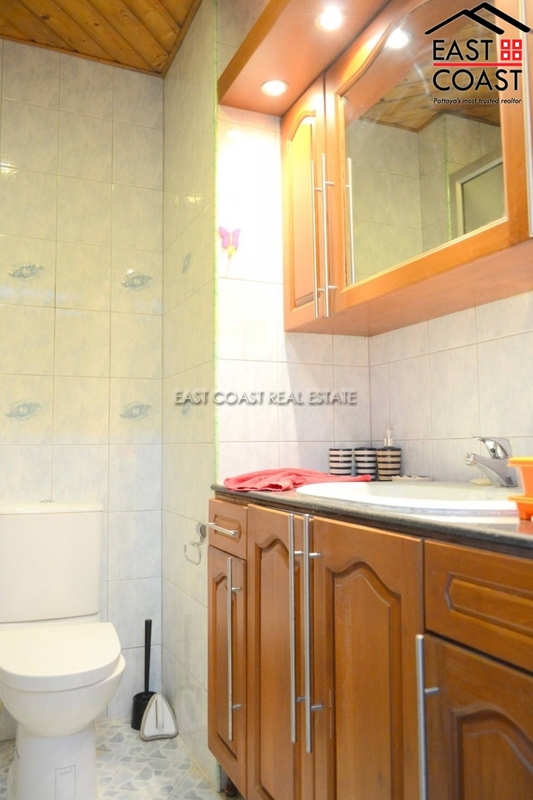 It features fitted European kitchen, built-in wardrobe, full A/C throughout, good size balcony and quality bathroom. The building also comes equipped with Cable TV and WIFI internet connection. 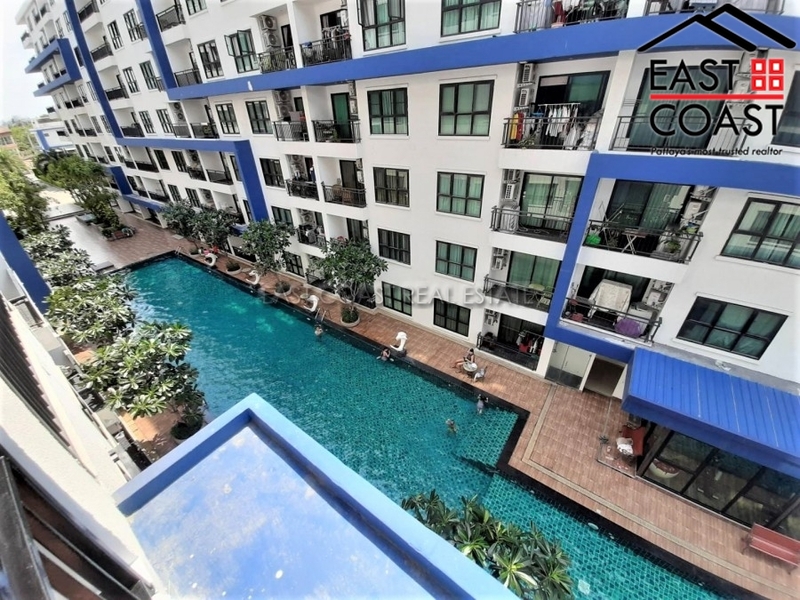 The building has a communal swimming pool, gym, underground parking and key card access. Available for 12 months only. 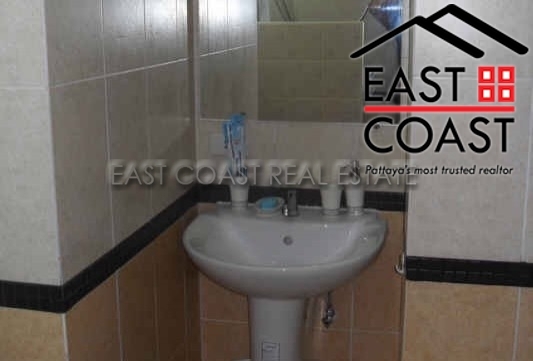 Also for sale with sit in tenant with title deed held in Thai Company name. 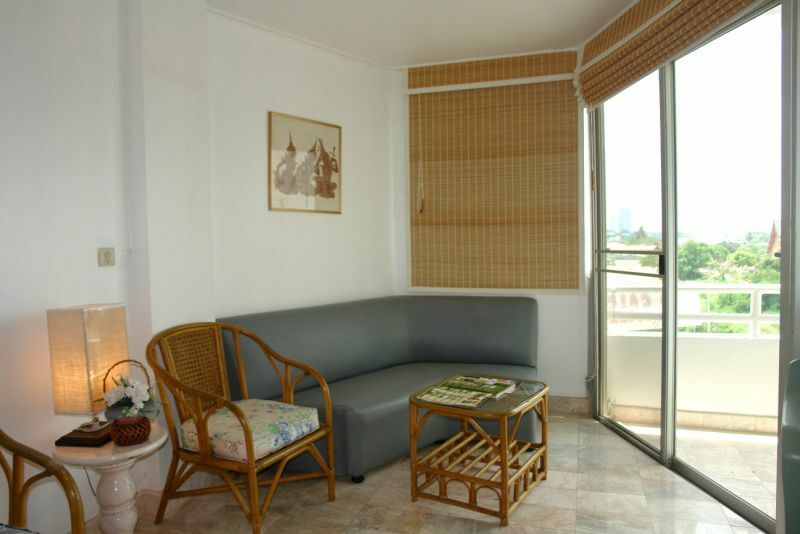 South Beach is situated on Pratamnak Hill, the most prestigious area of Pattaya. 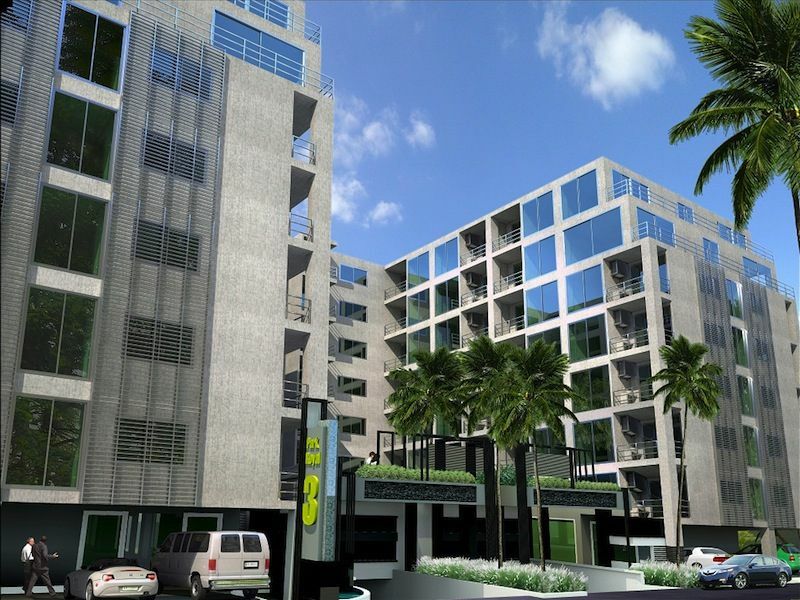 This seven-story condominium offers a full range of high-end apartments. 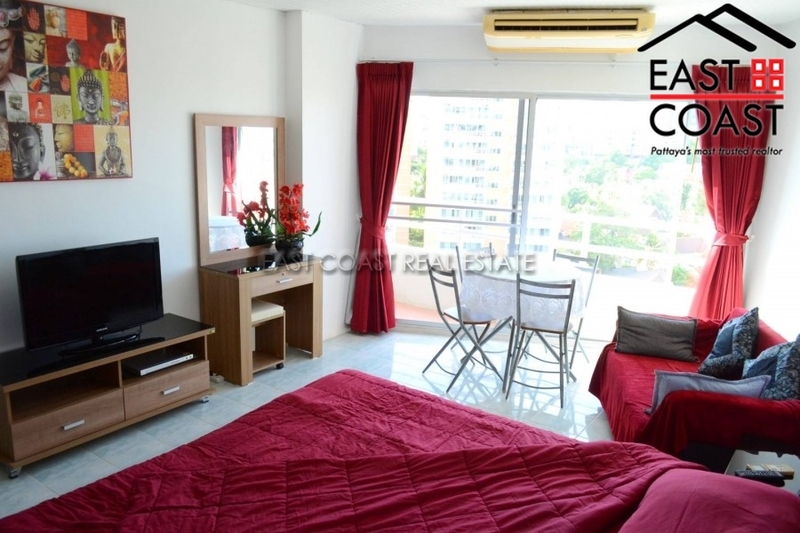 This modern 32sqm studio features designer furniture, euro-style kitchen, full air conditioning. South Beach amenities include a stunning roof-top black ceramic Infinity Pool with breathtaking views and guest lounge. Around-the-clock concierge services, CCTV and 24 hr security gaurds. 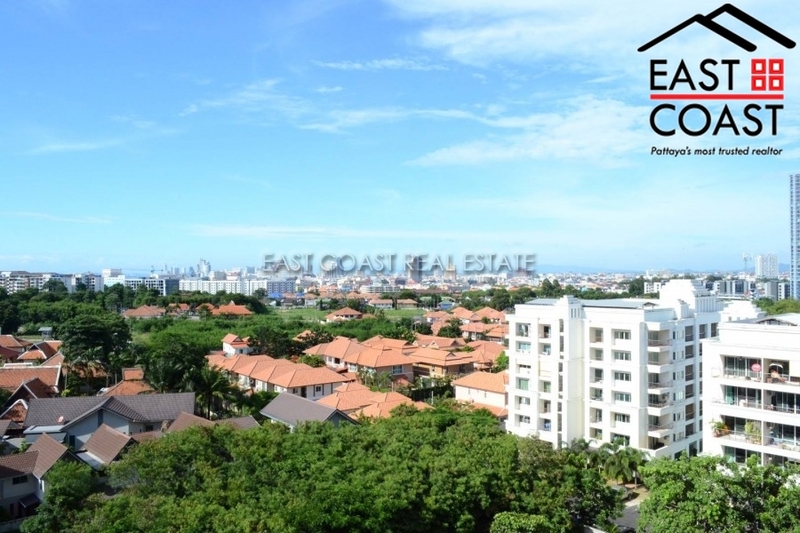 Situated in a great location with a Sea View Park Royal 3 has a lot to offer. Low rise 8 storey building with modern hotel style reception area only minutes from the well known quiet Cosy Beach. 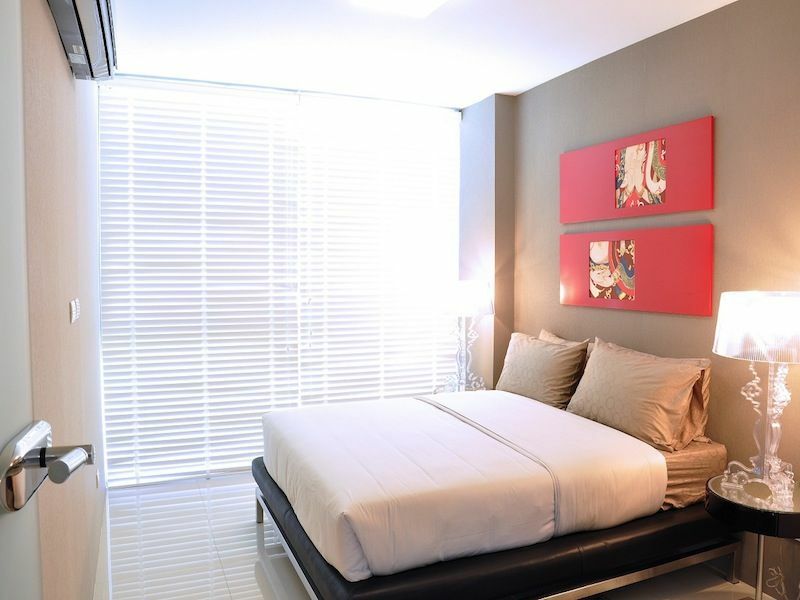 Park Royal 3 located on Pratumnak Hill is situated between Pattaya City and Jomtien Beach. 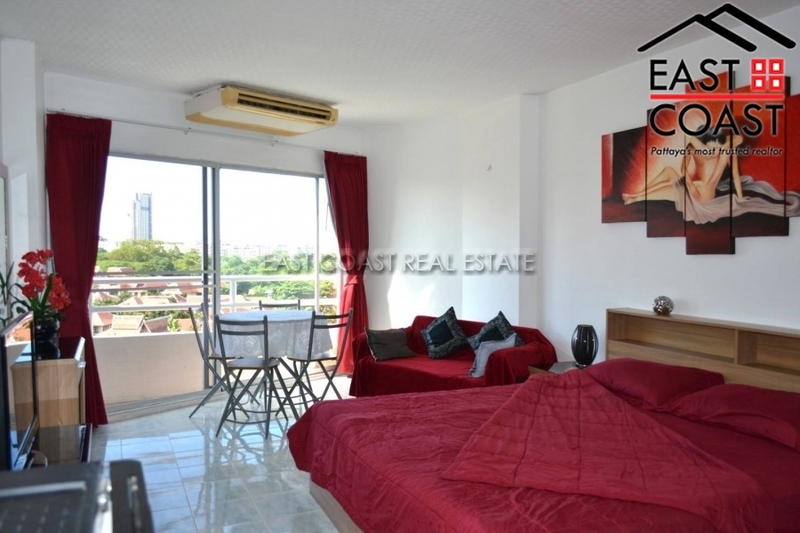 Comfortable one bedroom apartment with 8 floors and Sea Views. 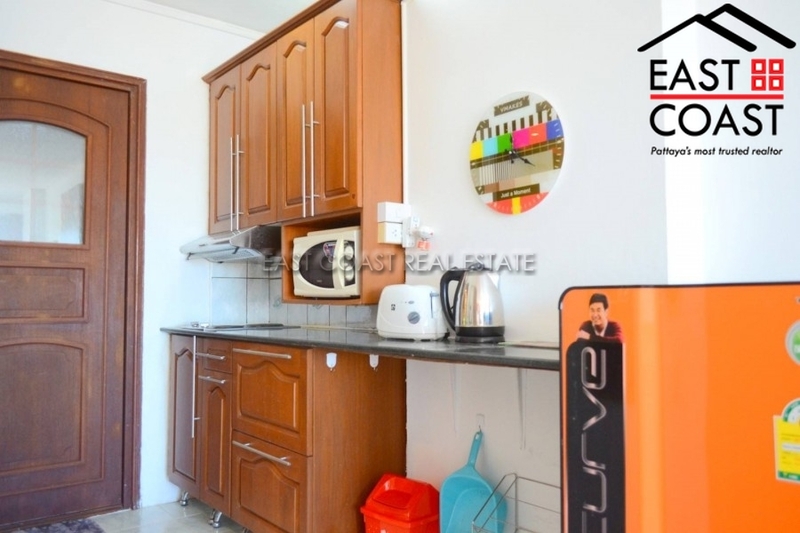 The apartment has an open plan kitchen with dining area, living room with dining table, sofa and flat screen TV. 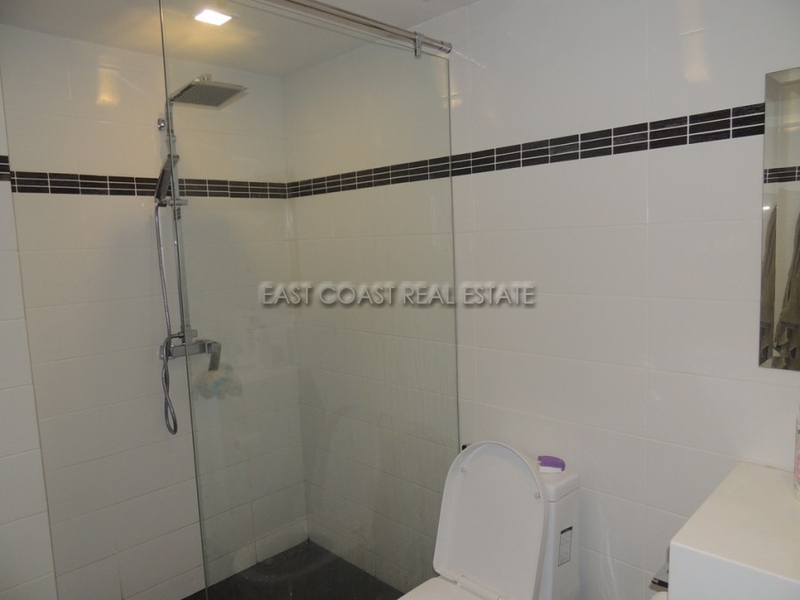 Separate bedroom with double bed, Modern contemporary furniture, nice bathroom with glass shower door and rain shower. 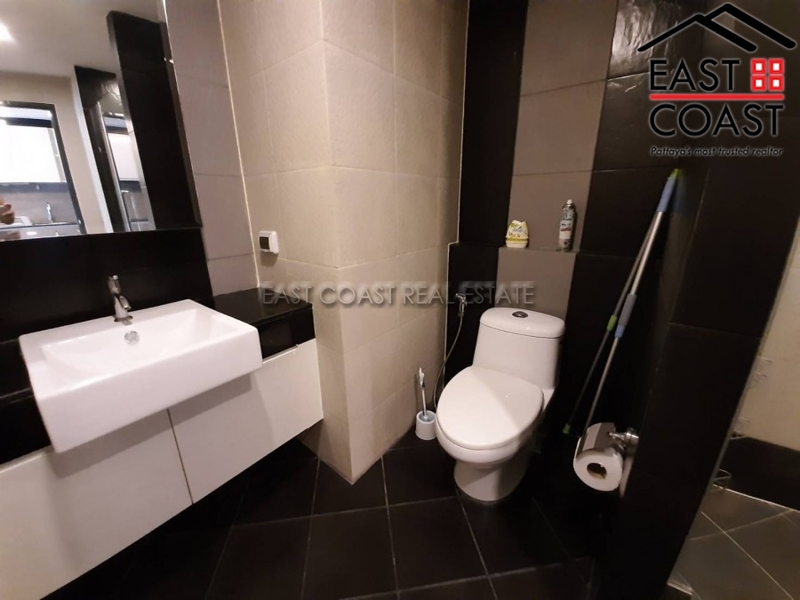 Balcony wireless internet, underground parking, swimming pool, gym and roof top jacuzzi (to be confirmed) Very quiet location and close to the beach. Long term rental only. 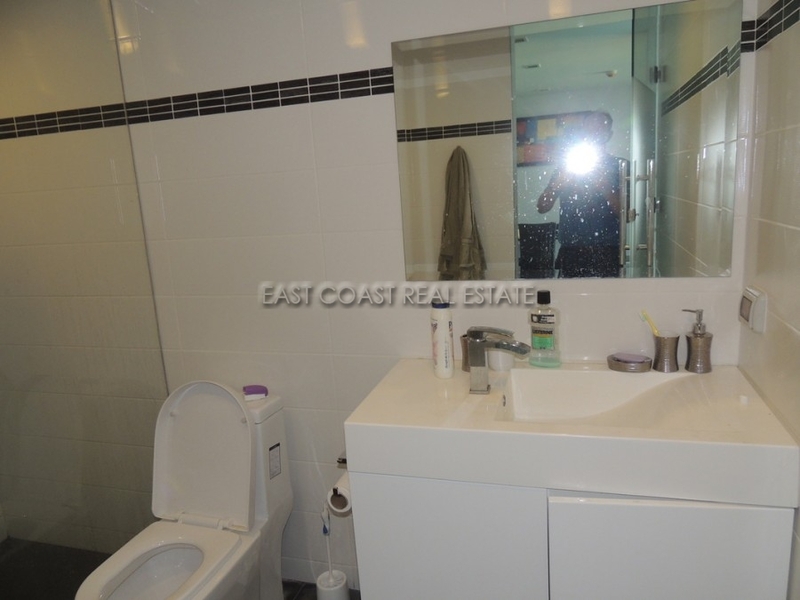 Also for sale with sit in tenant and title deed held in Thai Company name. A new low rise development in a great location with a Sea View. Quiet and peaceful yet only 5 minutes to Walking St/ Jomtien and Cosy beach. Great restaurants and Thai markets also close by with local baht bus taxis frequently available. 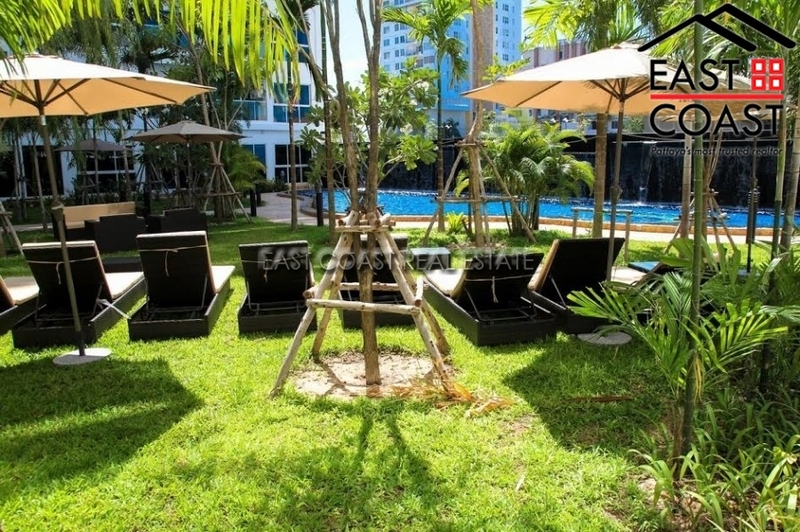 Park Royal 3 located on Pratumnak Hill is situated between Pattaya City and Jomtien Beach. 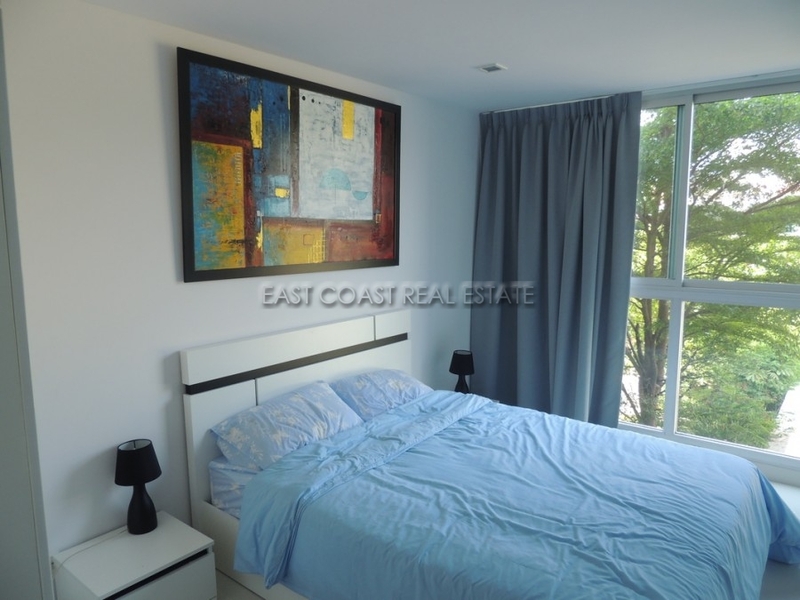 The 45 sqm, one bedroom apartment is in an ultramodern low rise building with 8 floors. 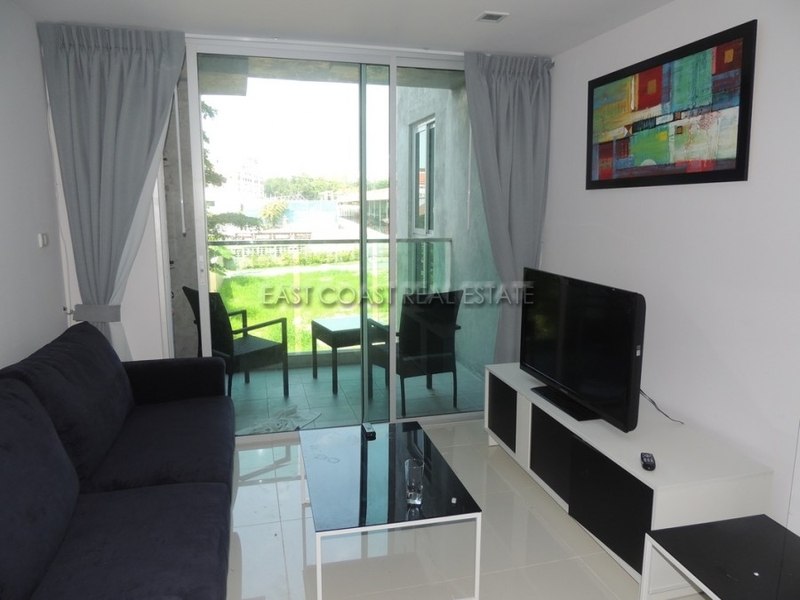 The apartment has an open plan kitchen with dining area, living room with dining table, sofa and flat screen TV. 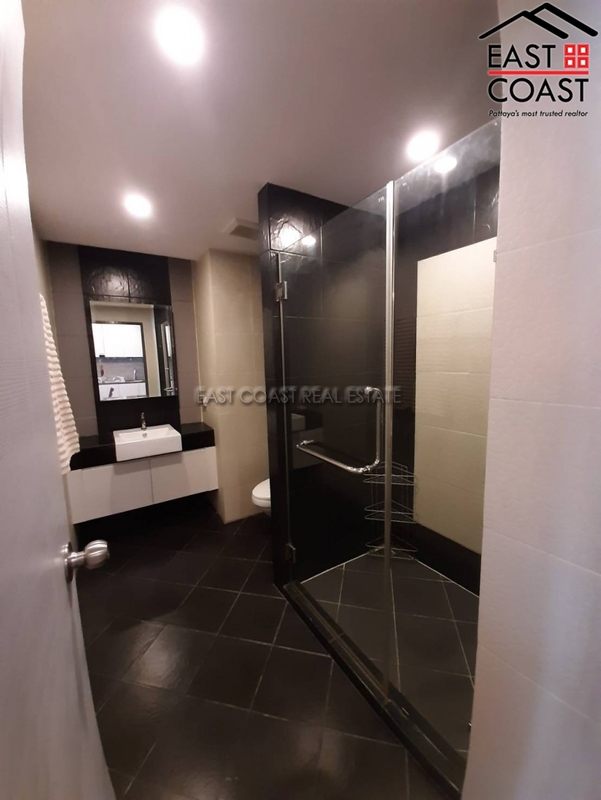 Separate bedroom with double bed, Modern contemporary furniture, nice bathroom with glass shower door and rain shower. Balcony with uninterrupted views to the sea and wonderful sunsets every evening. 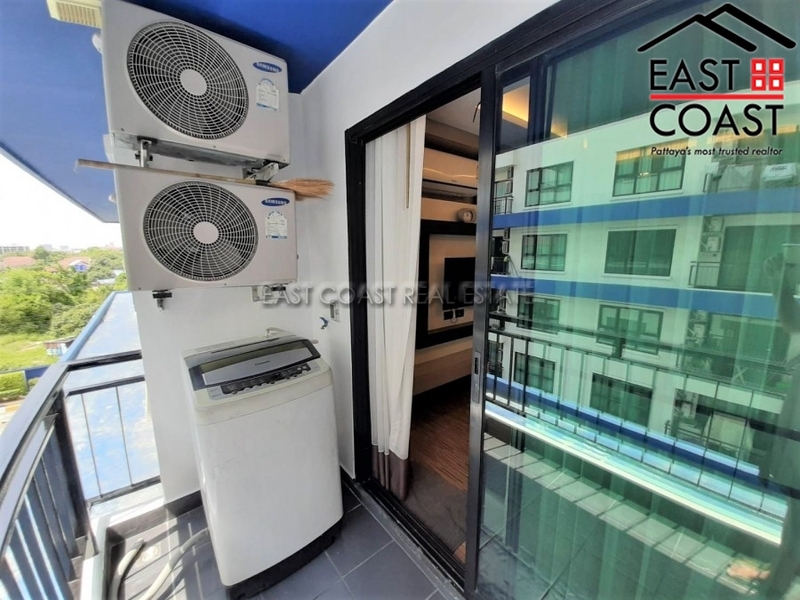 Free wireless internet (to be confirmed) in the whole condo, underground parking, swimming pool, gym and jacuzzi (to be confirmed) on the roof terrace. Very quiet location and close to the beach. Available for a minimum of +6 months contract. Also for sale with sit in tenant and title deed is held in Thai Company name. This 8th floor studio is for rent on a long term basis only. 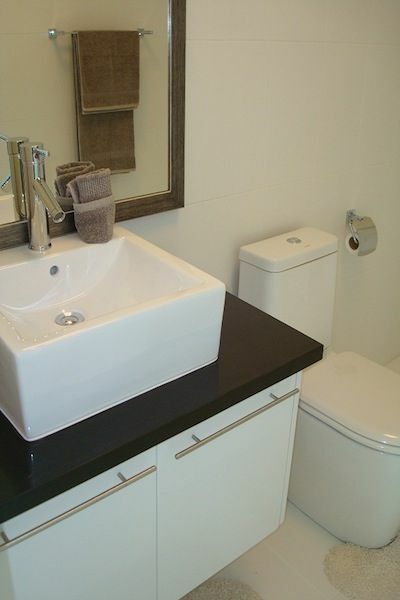 Recently totally renovated in a modern style using the best materials. Quiet inverter-airconditioner. 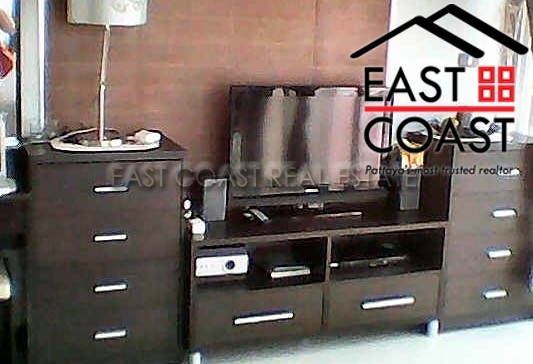 Nice spacious balcony with superb views on Pratamnak Hill and the ocean. 10,000 Baht per month for 1 year contract. The Blue Residence. 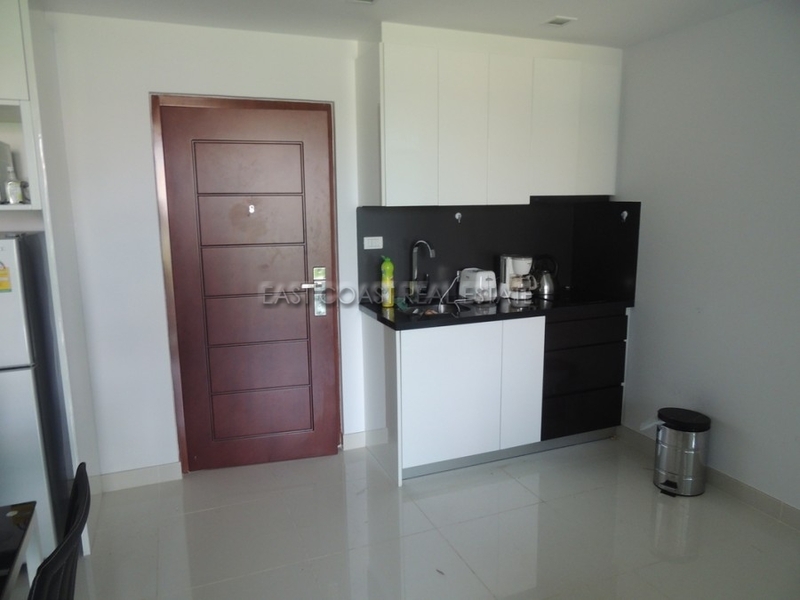 A modern one bedroom apartment located in a low rise condominium complex in East Pattaya. 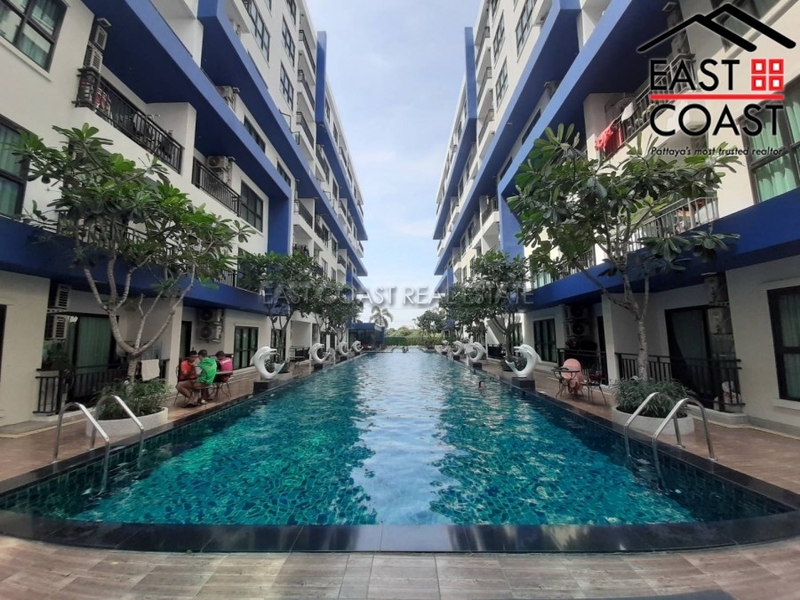 Only 5 minutes drive from the Sukhumvit Road with easy access to shops, markets, motorbike taxi's, etc. This 38 sq. 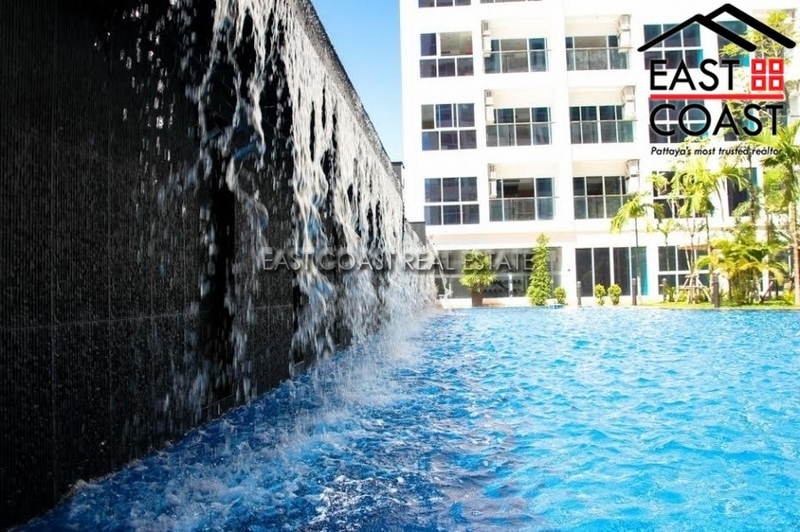 m. apartment is situated on the 4th floor and is pool facing. 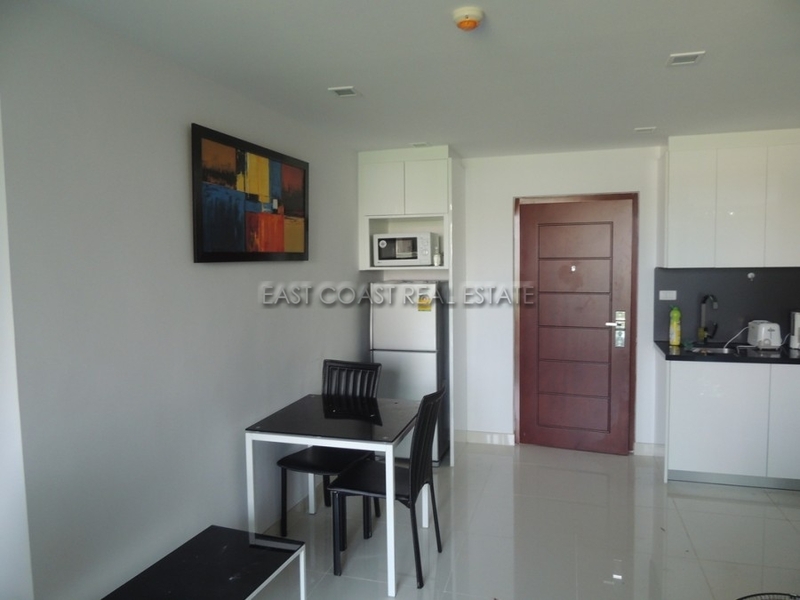 It is well furnished and comes with fitted European kitchenette, built-in furniture, 2 LCD TV and washing machine. 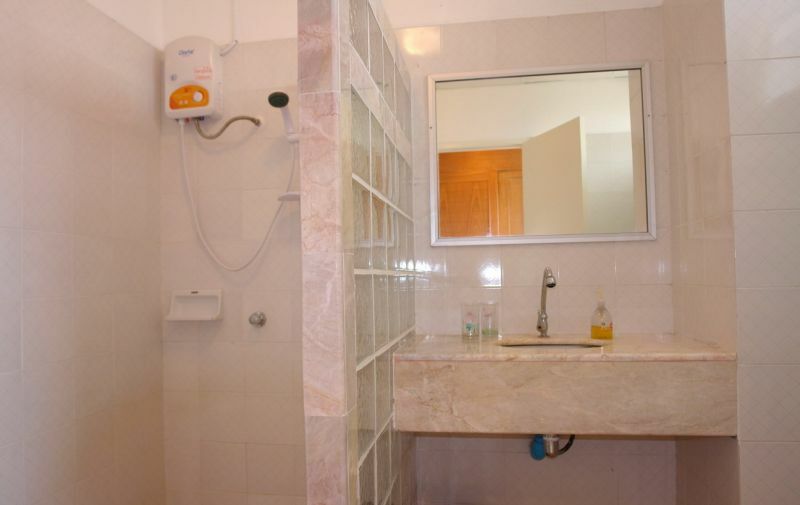 The building has 24 hour security, CCTV, key card access, free Cable TV, gym and large communal swimming pool. Available for long term rental only. 6 months at 14,000 Baht per month and 12 months at 12,000 Baht per month. Owner will also consider selling with title deed held under Foreign name and transfer fees to be split equally between both parties. Art On The Hill. 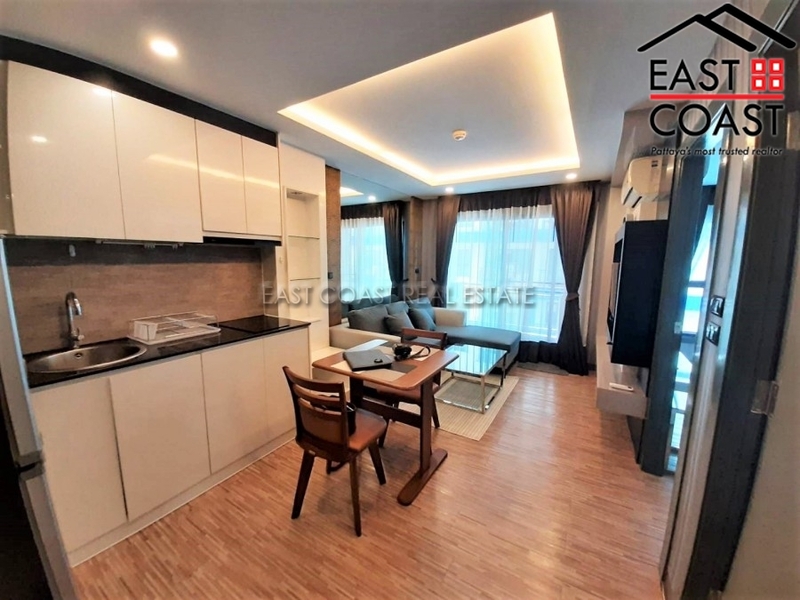 This modern 1 bedroom apartment is located in a low rise condominium development on Pratumnak Soi 6. 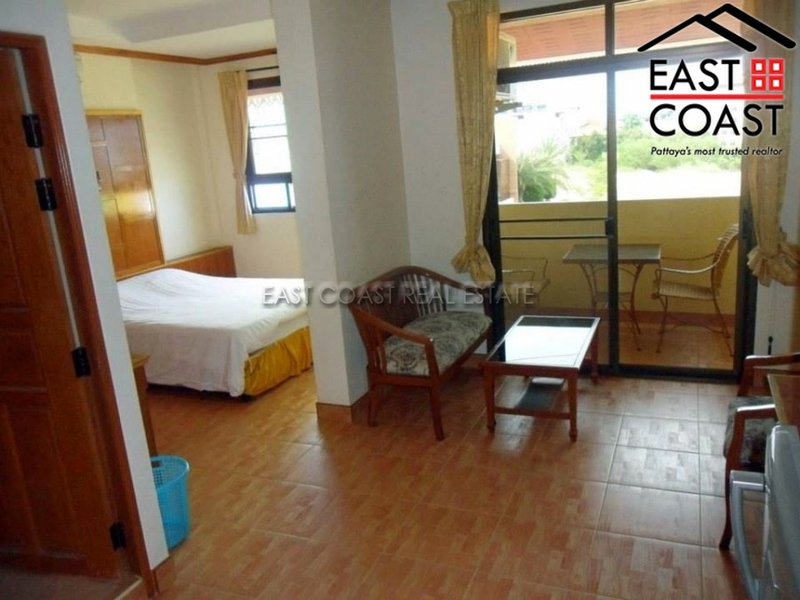 A quiet neighbourhood which allows easy access to the beach, Pattaya City, Jomtien and all local amenities. 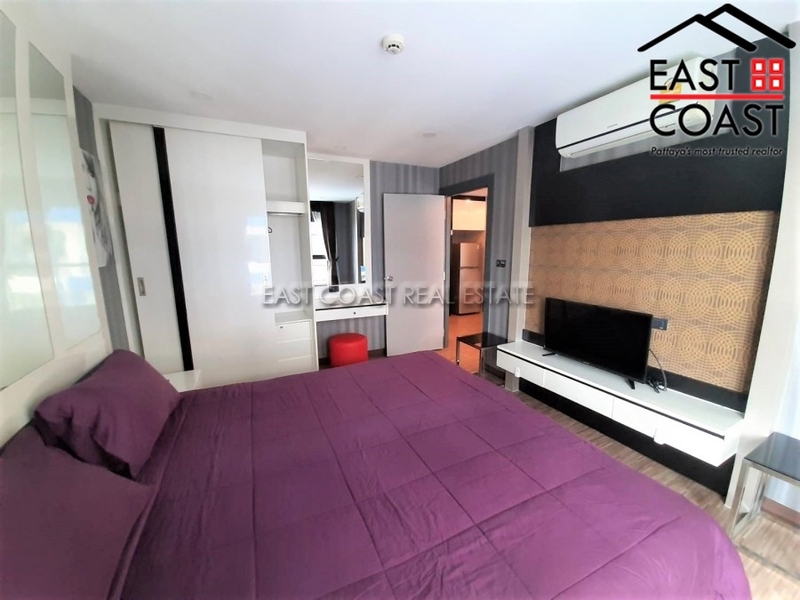 The apartment is available for rent fully furnished and includes an open plan living area, fitted European kitchenette, built-in wardrobe, full A/C, and quality bathroom with walk-in shower. The building itself has 24 hour security, key card access, underground parking, rooftop swimming pool and gym. Available for long term rental of minimum 12 months contract. 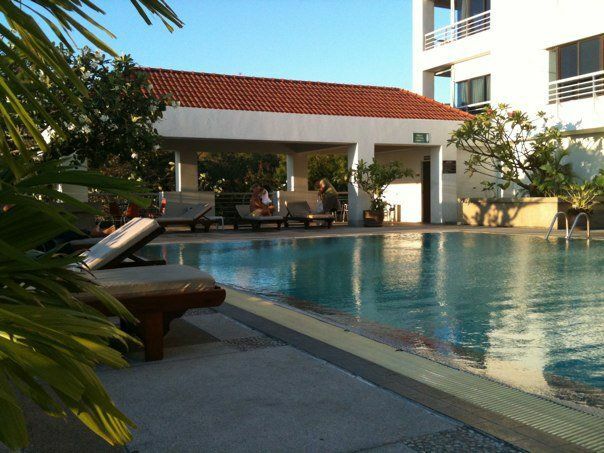 The SiamHouse Hotel is located on Thappraya soi 15. 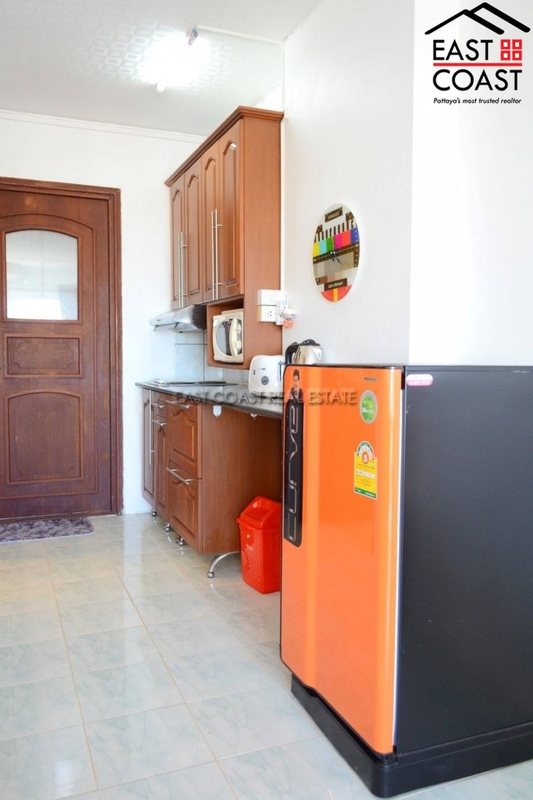 The area is very quiet and just a few minutes from the beaches of Jomtien, Pratumnak and Walking Street. In the building is an Italian restaurant/Beer Bar open from the afternoon. Close by is laundry, market, 7-11, pharmacy and motorcycle taxis. 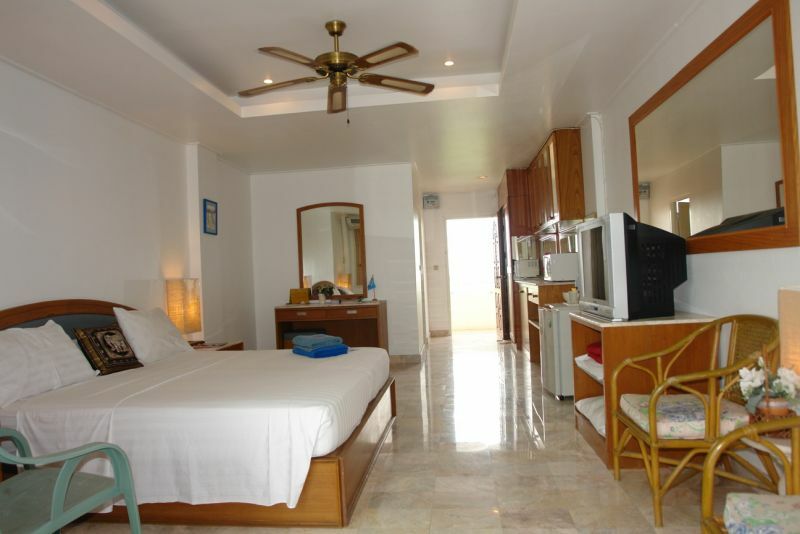 All rooms are very large with double bed, fridge, air conditioning, fan, safe and TV. The 30 sq.m studio is located on 4th floor. 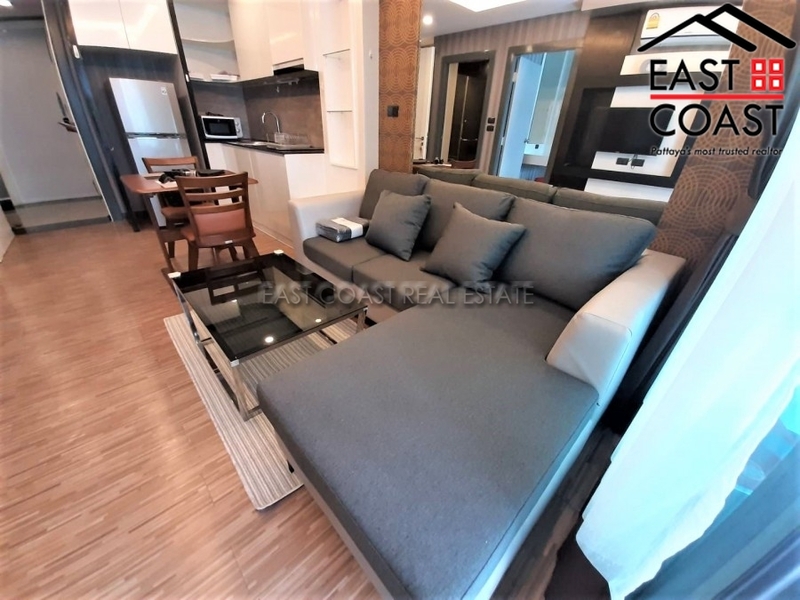 It has a clever floor plan to increase the living space, whilst still keeping a great sized European kitchen, it comes fully furnished with modern furniture and a small balcony. 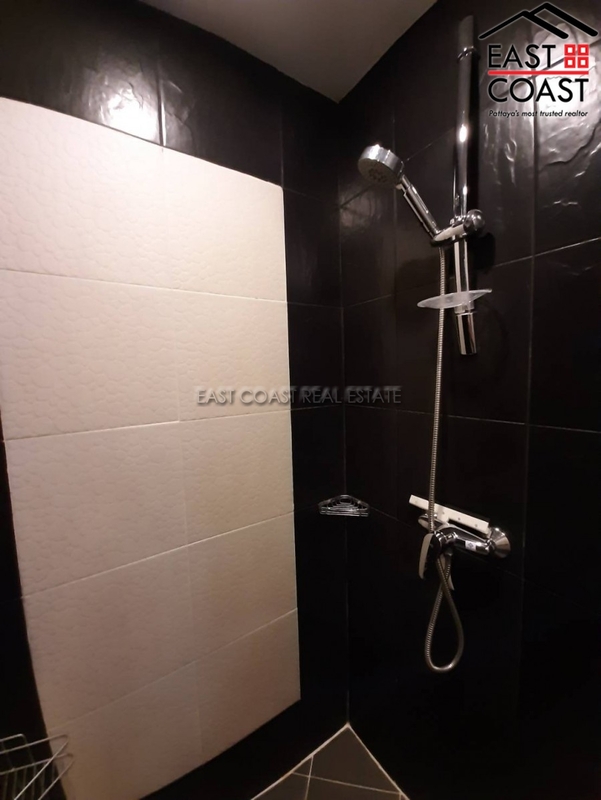 Fitted bathroom with rain shower (hot water), air-conditioning. Laguna Bay 1. 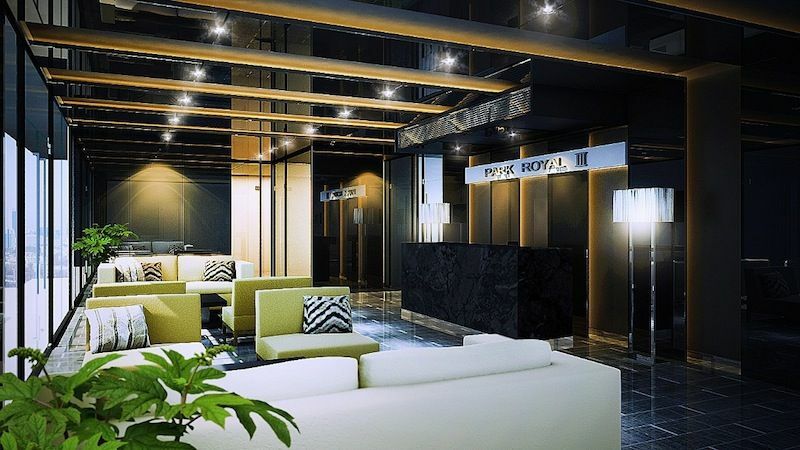 This low-rise condominium has been designed with an atrium theme so that all occupants can enjoy the fresh air whilst relaxing in the communal facilities, or from the open air corridors. 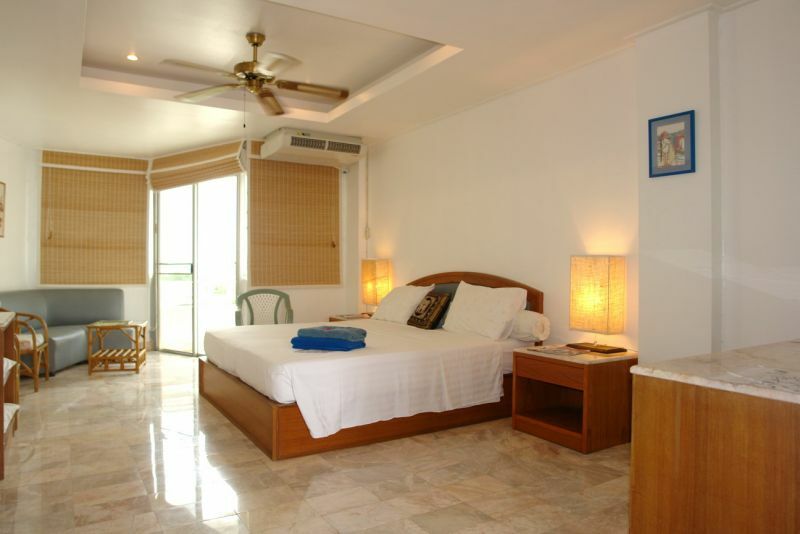 It’s also finished to include panoramic ocean view rooftop infinity pool and fully equipped fitness center. Located on Pratumnak Hill and it is just 200m from one of the best beaches in the area. It is also possible to reach various local restaurants. For RENT only Long Term and 2 month security deposit to be paid with 1st month rent on move in date.